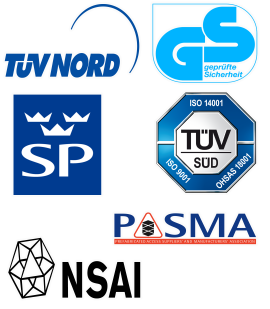 Designed for all types of low level maintenance work which makes it suitable for industries such as construction, maintenance, cleaning & installations. 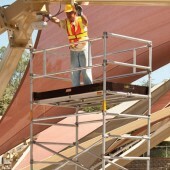 Safe speedy access platforms that eliminate the need for step-ladders, compact and easy to assemble and dismantle. 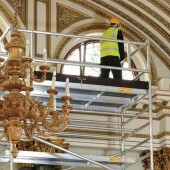 Snappy 300, Snappy 400 and the NEW Snappy Ladder are lightweight, work platforms which fold out and assemble in seconds. 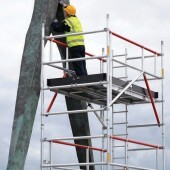 The Mono Tower is easy and quick to set up and can be erected by one person. 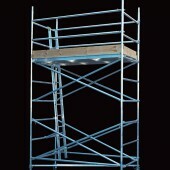 Lightweight, aluminium high strength system, designed for fast, easy assembly with rung spacing’s of 276mm. 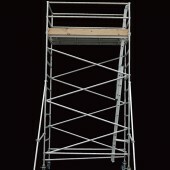 Lightweight, fast and easy to assemble tower system with a rung spacing of 400mm. 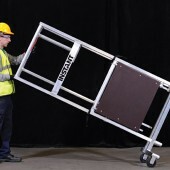 Highly adaptable, fastrack tower system featuring 500mm rung spacing and integral ladder frames. 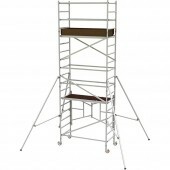 Constructed using quality 1.6mm aluminium tubing, the 160 mobile tower combines value and compatibility. With more aluminium in every tube and fully tig-welded frames, the 260 is high in quality, strength and durability. 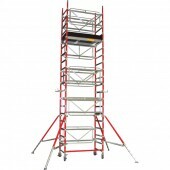 The perfect choice for tradesmen looking for a quality but lower priced mobile tower. 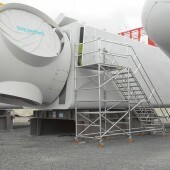 A versatile unit which can easily convert both a standard Span 300 and a Span 400 mobile access tower.